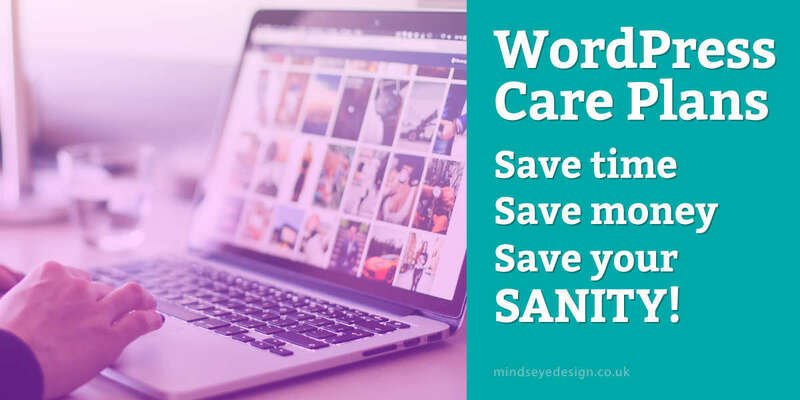 Wordpress Care Plans - Save time, save money, save your sanity! What are WordPress Care Plans? A WordPress Care Plan ensures that a professional WordPress developer will maintain, update, backup, look after and keep your website in tip-top condition. What’s more, everything we do to keep your website running smoothly and looking great, will be reported back to you every month via a detailed website care report. Our website care services will save you hours of time every month whilst removing the worry and responsibility from your shoulders. Why invest in a website care plan? Even one seemingly simple issue can lead to your website not loading, loading slowly, not looking right, being hacked, having broken links and a whole host of other nasty outcomes which will turn potential customers away from your business, losing you potential revenue. As you can imagine, any one of these problems can seriously damage and even stop your ability to do business online! Our job is to make sure your online business, keeps running smoothly, looking great and is always ready for your customers. We ensure your website is in the best condition it can be, at all times, without you having to worry about a thing. Let’s start by saying, most people can update a WordPress website. It’s part of the reason the software is used to power 29% (and growing) of websites on the internet. It’s also the reason we recommend it to clients. However, over the years it’s become obvious that handing over website care to clients, isn’t always the best thing to do. This is because an inexperienced website owner, who has a knowledge deficit and is time strapped, often does more harm to their business website than they realise. Over 30,000 legitimate, small business websites are hacked every single day. Do you know how to edit your website to positively effect its usability? Do you know how to improve the SEO of your website? Do you know what meta tags are and what they do? Do you have the time to keep on top of web trends and implement them? Do you want to learn about and stay on top of website maintenance updates? If your website goes offline, do you know how to fix it? If your website gets hacked, do you know how to clean it up? If a WordPress plugin update corrupts your website, how would you fix it? How long do you want to spend finding someone you trust to fix your website? Do you know what 'alt' tags are and why they're important? Do you know why it's important to upload correctly scaled images? What backup and update procedure do you have in place? Do you want to get more client work or spend time updating your website? Do you understand security monitoring, performance scans, the importance of offsite backups, database optimisation and how your CMS works? Go get a piece of paper and write down an estimated cost for each of the following items in the table below. This will give you an approximate amount that you need to invest if you’re considering DIY website maintenance. Maintain learning about your website's software. Learn which plugins require a different update procedure. Perform regular (at least monthly) plugin, CMS and framework updates. Perform regular (at least monthly) backups. Learn about, set up and maintain your offsite backup and storage service. Learn, test and implement your disaster recovery procedure. Set up and maintain your website security monitoring service. Fix plugin, CMS and framework update corruptions. Secure your website and then maintain it, to prevent being hacked. Find, trust and engage a WordPress developer to fix what you cannot. Correctly add title and other meta information to pages and blog posts etc. Write and adjust content to help boost SEO and search engine rankings. Adjust, resize and optimise images for faster loading times. Make, take and edit better images that will sell your products and services. Manage and fix search engine penalties due to hacking incidents. Get your website backup and running if it goes down. 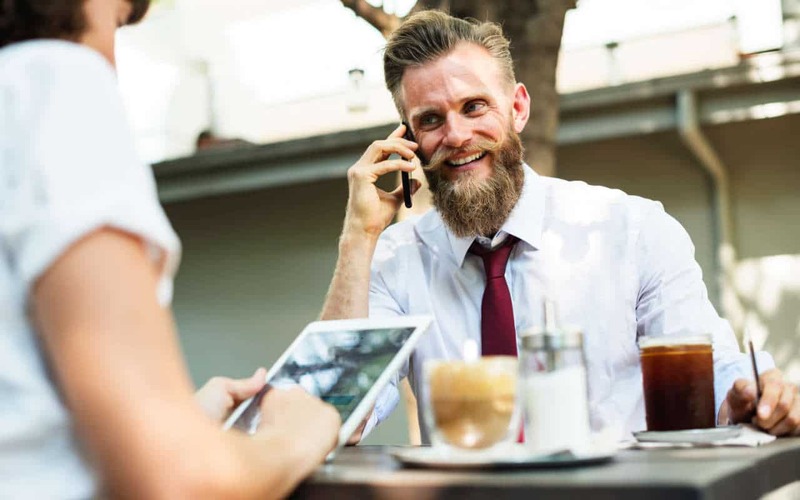 Keep in mind that you still need time to run your business, manage your customers, do your normal work and find time for friends and family! Does a WordPress Care Plan look like a sensible investment now? No? Okay, but please bookmark this webpage for future reference. Yes? Good move, you’re smart. Let’s get started. With one of our care plans, we’ll be behind the scenes, de-bugging, optimising, and keeping your website fresh, leaving you to concentrate on running your business and taking care of customers and clients. We want you to be completely happy with your decision to let us look after your website. To this end, our WordPress Care Plans promise you a stress free, no lock-in, opt out when you want GUARANTEE. If you want even more support, we can provide as many extra support hours as you need. Whatever you require, just give us a call and we’ll get to work.